 Out of the box research platform for testing with your own panel or customer lists. Ideal for testing concepts, messages, images, web pages and for customer satisfaction surveys. Designed for researchers who run 5-15 tests annually and want to share results with their team. Save money on participants and save on reporting costs by using our online analysis technology. Ideal for researchers who run 15 or more tests annually. 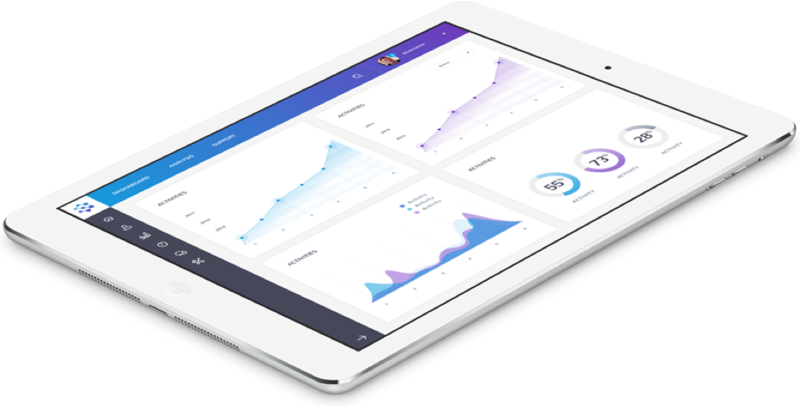 Premier is perfect for brand health or creative performance tracking with custom KPI dashboards, breaking down project data silos. * Leverage Spot Trender’s access to the largest aggregated panel of participants world-wide, separate fees apply. Recruitment fees are calculated based on incidence rate (percentage of population your target market applies to), speed of recruiting, and length of survey. Participants are discounted with subscription plans. Extend your capabilities with these optional add-on services provided by Spot Trender experts. Contact our Sales team at (800) 755-5790 to request a quote. When time is of the essence, your project is complex, or you just need a team of professionals at your side, our full-service team has the right solution for you. This is often the best solution for first time clients or those who have unpredictable testing needs.